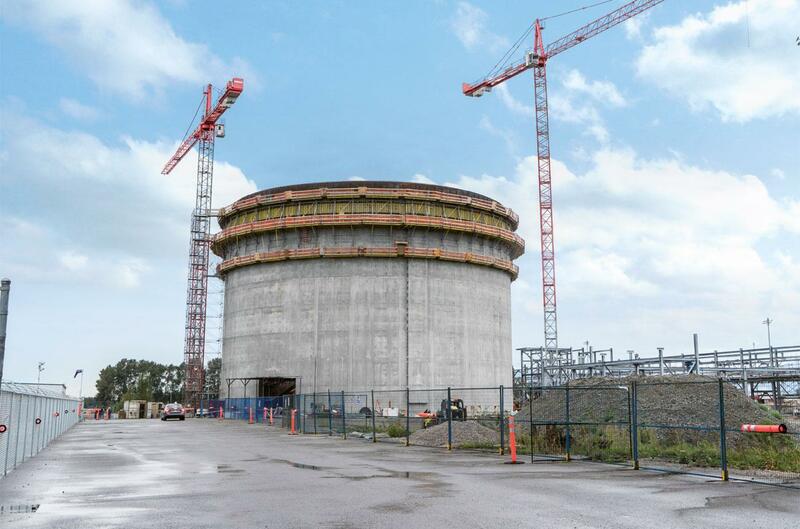 The primary purpose of the Tilbury LNG tank is to cover peak gas demand in the lower British Columbia mainland. The tank is roughly 35 m high with a 47-m diameter. 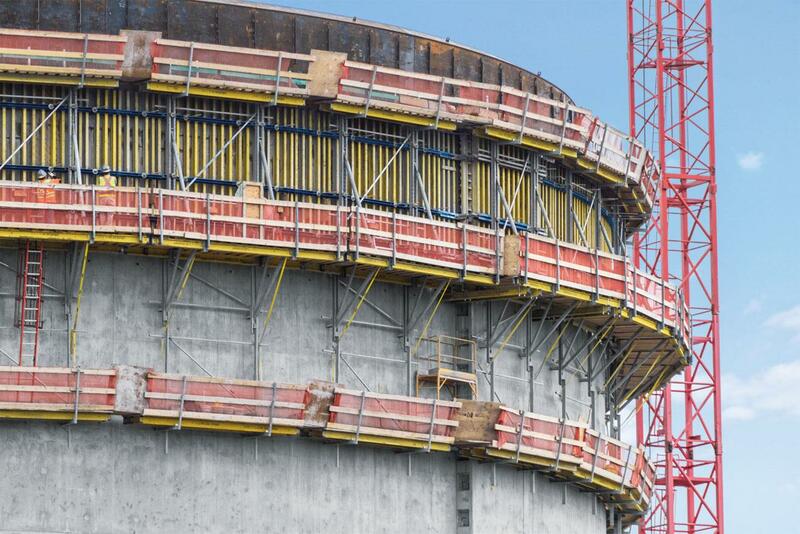 Doka engineering experts began cooperating with the construction company early and were therefore able to contribute innovative ideas for accelerating the construction process. Thank you for your interest - Tilbury NLG-Projekt. Thank you very much for your interest - Tilbury NLG-Projekt.